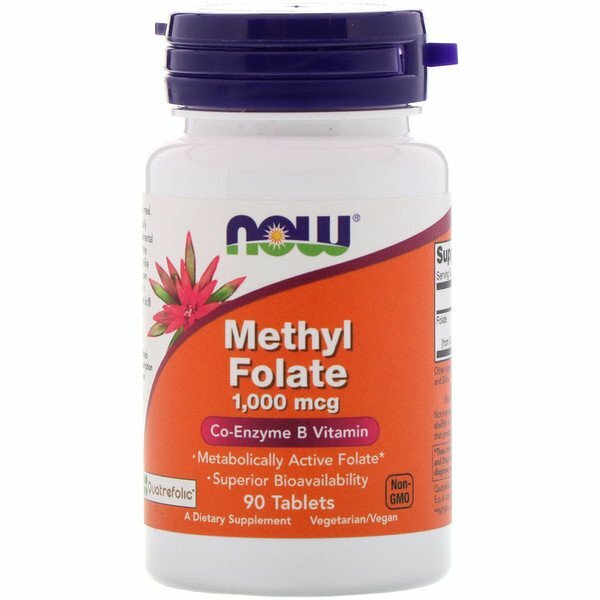 Methylfolate is the biologically active, naturally occurring form of folate that is used for fundamental body functions like normal cell division and the synthesis of neurotransmitters and DNA. Unlike regular folic acid, Methylfolate has been shown to penetrate the blood-brain barrier, where it helps to support neurological health. Quatrefolic is a patented form of Methylfolate that has demonstrated bioavailability superior to that of folic acid from dietary sources. Caution: For adults only. 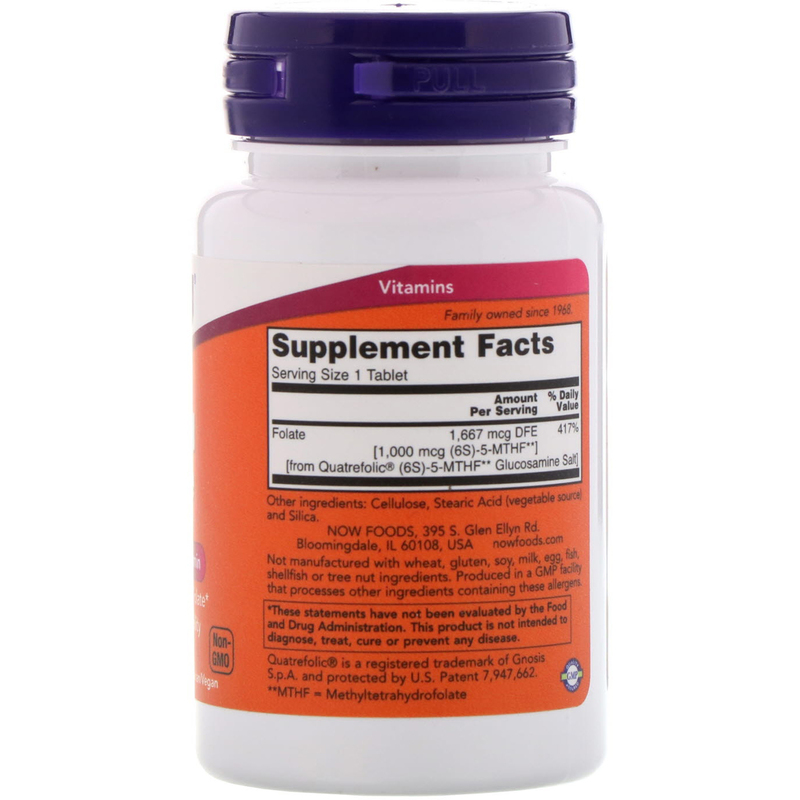 The elderly and individuals with conditions that may impair vitamin B-12 absorption should frequently check vitamin B-12 status when taking this product as high-dose folic acid may mask vitamin B-12 deficiency. Consult physician if pregnant/nursing, taking medication (especially phenobarbital, phenytoin, primidone, and methotrexate), or have a medical condition (especially any condition involving nutrient malabsorption). Keep out of reach of children. Do not eat freshness packet. Keep in bottle.